1. 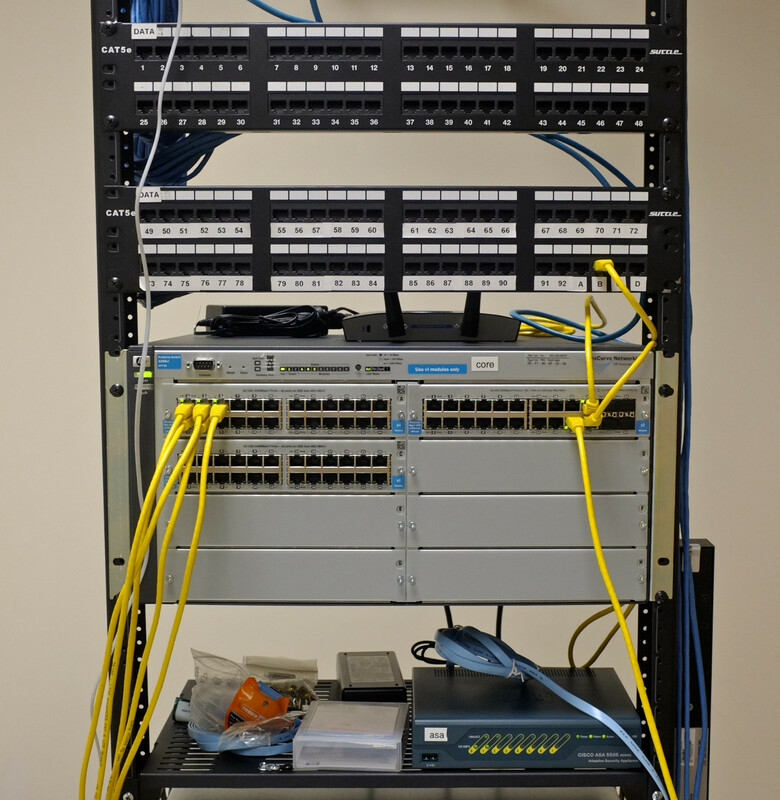 This rack mount kit which seems to be trying to make the best of the slightly-taller-than-1U form factor of the Cisco ASA5505. 2. This 1.5U Server Case that espouses the merits of a case height between 1RU and 2RU. A. (1) seems to protrude 1/8 RU above and below the rack unit it is bolted in. Is there any way to make use of the 7/8 RU remaining above and below? Or would using that bracket effectively consume 3 RU? B. Are there any gotchas I should be aware of (like rack rail bolt patterns not working out, etc) when I consider one of these non-integer RU server cases like (2)? You're supposed to use the 1.5 rack-unit equipment in pairs... But that's really a nonstandard setup. For the Cisco ASA 5505, it's really a desktop/tabletop SOHO device. When I use them in data centers or rack setups, I usually place them on a shelf (which is usually a fraction of a rack-unit as well). Nobody uses a rackmount kit for that device... Well, maybe, but I have yet to see one in the field. Not the answer you're looking for? Browse other questions tagged rack rackmount or ask your own question. Is it safe to put non-standard units inside racks? Mounting equipment that only occupies half the depth of the cabinet? What is the name for the pieces of metal in a rack that cage nuts are installed into?